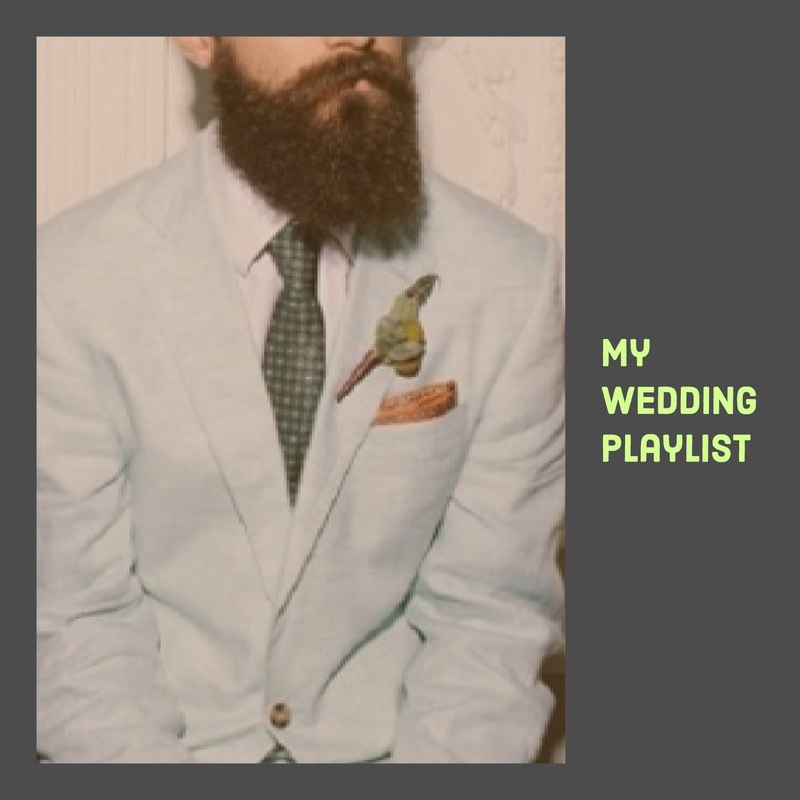 You have no idea how much I have thought about my wedding playlist! Yes, playlist. Not just a song, but an entire playlist. I have pretty much scored my imaginary wedding like it's a movie. An instrumental version of this song while guests take their seats for the ceremony. An orchestral version of this song, like the one from a Burberry fashion show, will be the song my bridesmaids/groomsmen will march to. Again, this will be an orchestral version (or string quartet). This will be the song I'll walk down the aisle to. Orchestral version - this will be the song that would play once we're announced as a married couple. Might also be the first dance.